Whole Foods has their flagship store located right in the heart of downtown Austin. With a rooftop play area, Sunday Kid's Club that keeps the kiddos busy with crafts, and a full range of food options, you will surely find that this is a perfect little escape that is pleasing to the entire family. Check out this review on Free Fun in Austin. Since you are downtown, you might as well take the kids across the street to BookPeople, Austin's favorite Indie Bookstore. 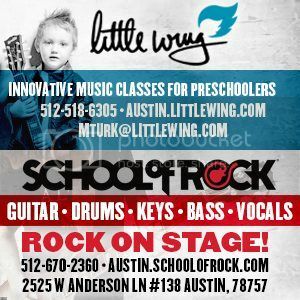 With a huge kid's section that has a storytime every Saturday morning at 10:30am, the kids will get some literary action going before rocking out at ACL. Looking for more storytimes? We have them all over town! 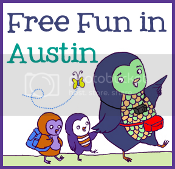 FreeFuninAustin.com has you covered with a mighty list of storytimes no matter where you are in Austin.